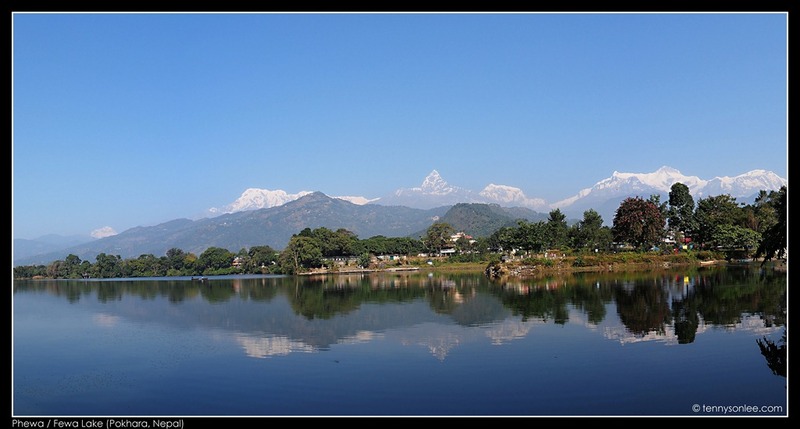 Pokhara is the second most popular tourist destination in Nepal after Kathmandu. 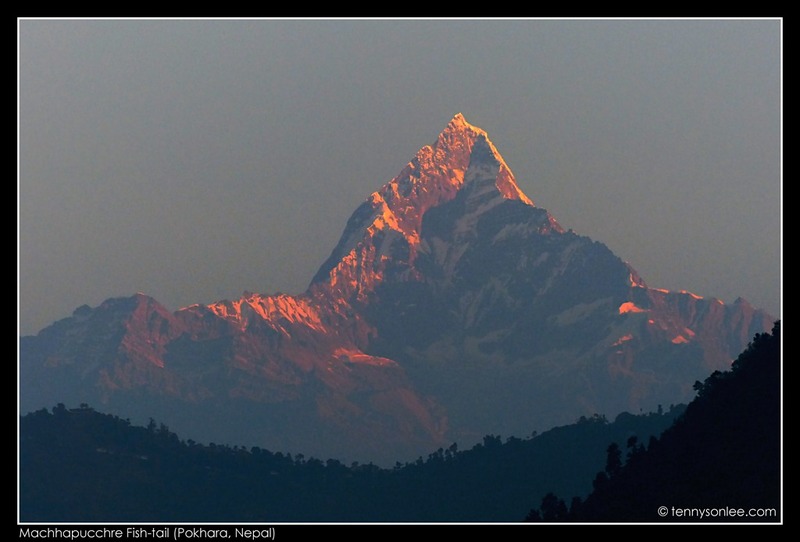 Most trekkers adore the magical Himalayan mountains and do not like the dusty + noisy capital (Kathmandu), Pokhara is a town between the mountain and civilization. Many of the world tallest mountains are visible for any part of the city. The mountains appear nearer and so reachable. 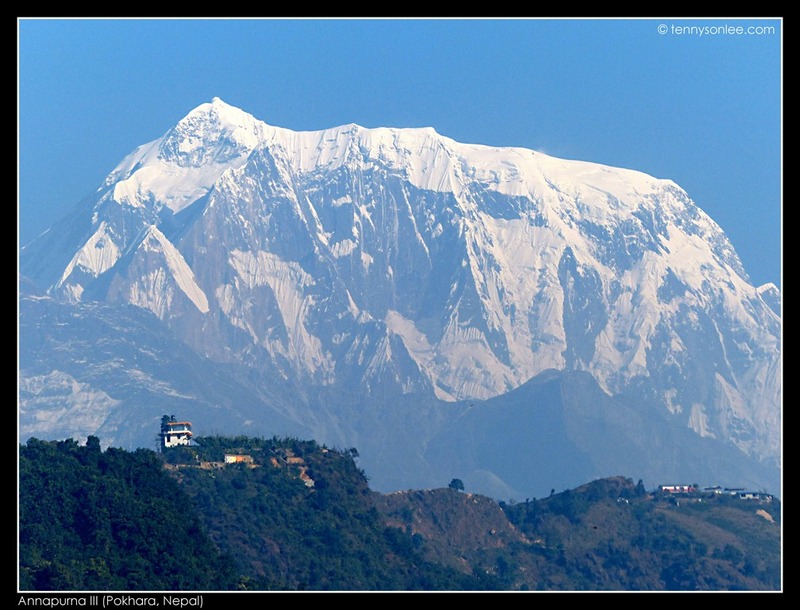 Annapurna III is taller at 7555m but the spot light lands on the famous ‘fish-tail’ mountain Machhapucchre (6993m). Fish-tail was visible from our hotel. The morning golden light provides the best highlight to the easily recognize outline of the landmark.